A varied sushi shop with over 50 items on the menu, the most popular being the grilled oyster with kelp. 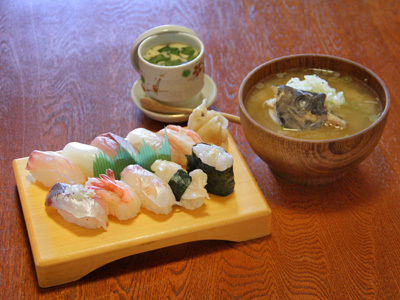 Other recommendations such as milt, surimi, and hot pots made with sake lees are also popular during the cold winter months. This restaurant also boasts a kids' menu, making it perfect for a family outing.